Self Cure Remedy details of Apply baking soda for the care and relief of Sunburn, including effectiveness and popularity scores of the remedy. 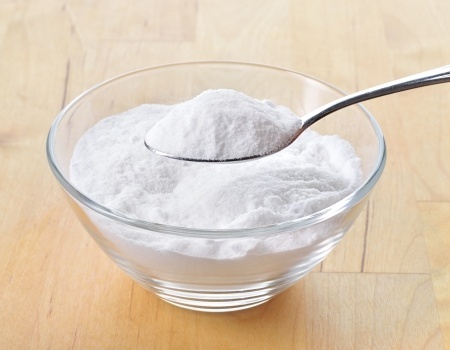 Baking soda helps soothe skin and reduce itching and inflammation. It has alkaline property which provides a soothing affect on sunburn while its antiseptic property heals the skin. It has a cooling effect and helps to retain the moisture of the skin. It also balances the pH levels of the skin to promote faster healing. Take cool bath with 4 tablespoons of baking soda added to the bath water. The self cure remedy of Apply baking soda for the care and relief of Sunburn has an effectiveness score of 3.4 and a popularity score of 73 on the self-cure system.